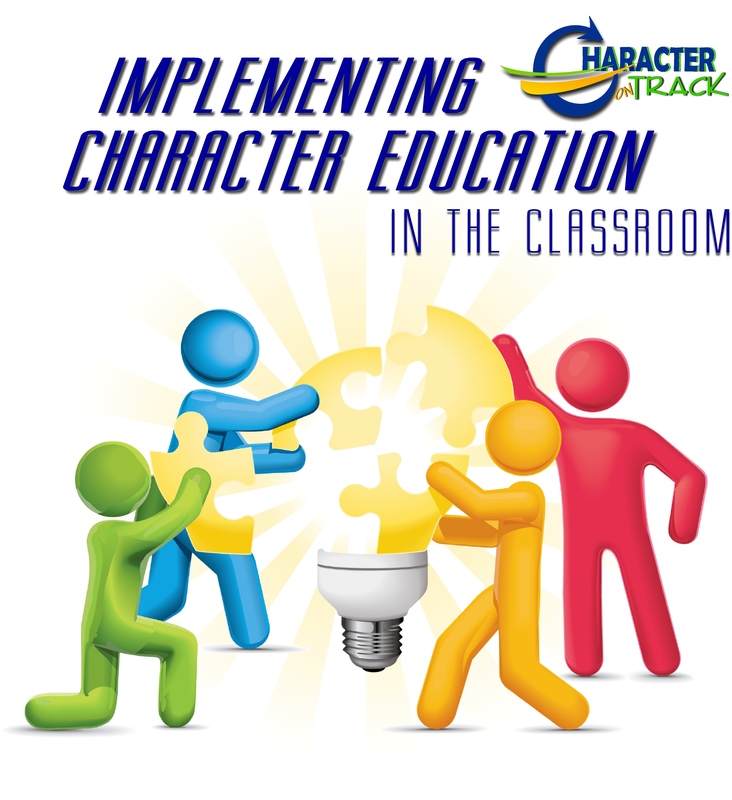 Character on Track believes that character is about a way of life for children and adults. An opportunity to impact the future by touching the lives of others today with our attitudes, words and actions. What Ideas Can You Use?